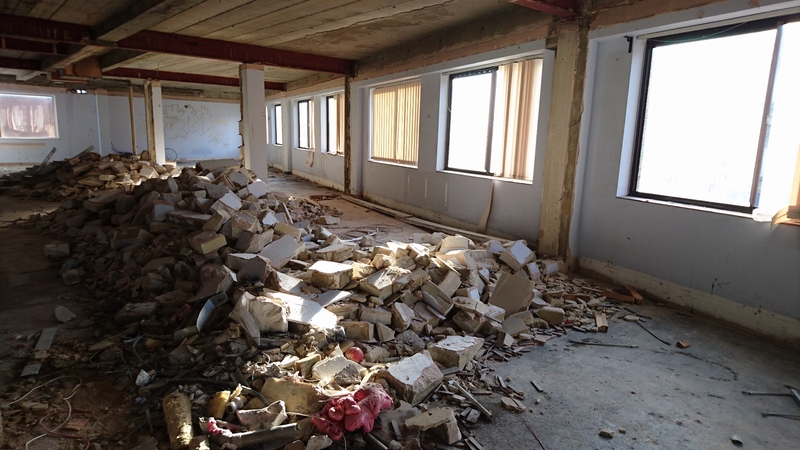 The construction of a new self storage facility in central London is now underway. 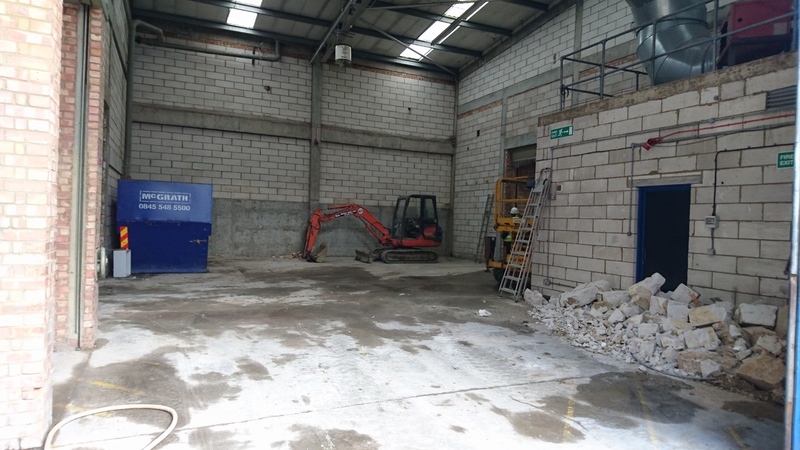 We have now finalised our plans for our brand new, state of the art self storage facility. It is located on York Way, London N7! 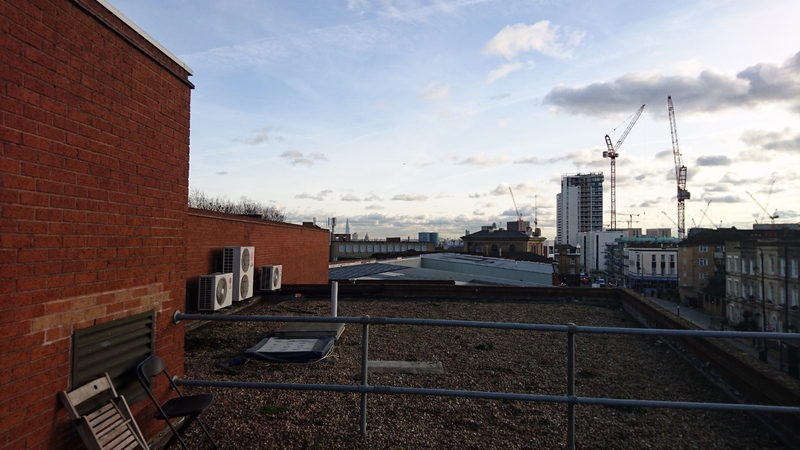 This storage facility will offer great value self storage, as we currently do in Bow, E3. Catering for students, personal storage (moving home or just decluttering) through to small businesses looking for some extra space for storing stock, archives or pretty much anything else. The new facility is located in the heart of London, right on the line between Islington and Camden. The new self storage units will offer 24hr access, 365 days a year with all the usual perks you’ve come to associate with Attic Self Storage. Great customer service, all-inclusive pricing, easy access and the latest in security for secure storage units. Our storage units will feature individual unit alarms, fully automated access control systems and of course, remotely monitored digital CCTV in full HD. 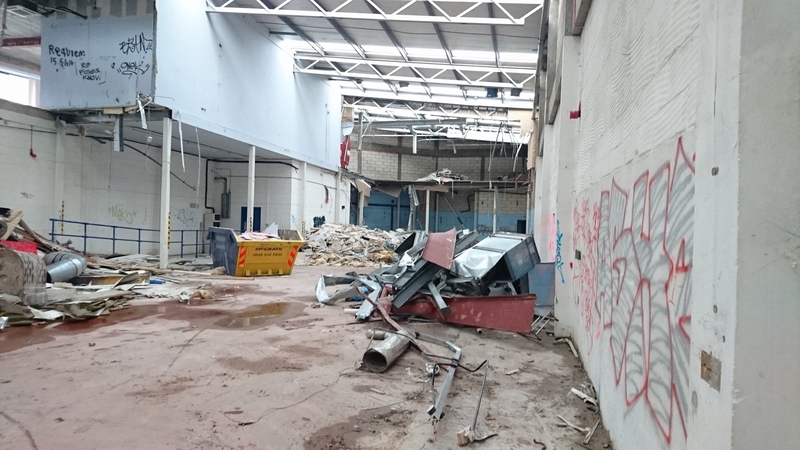 The demolition works have started, in preparation and to make way for the commencement of construction of the self storage units themselves. 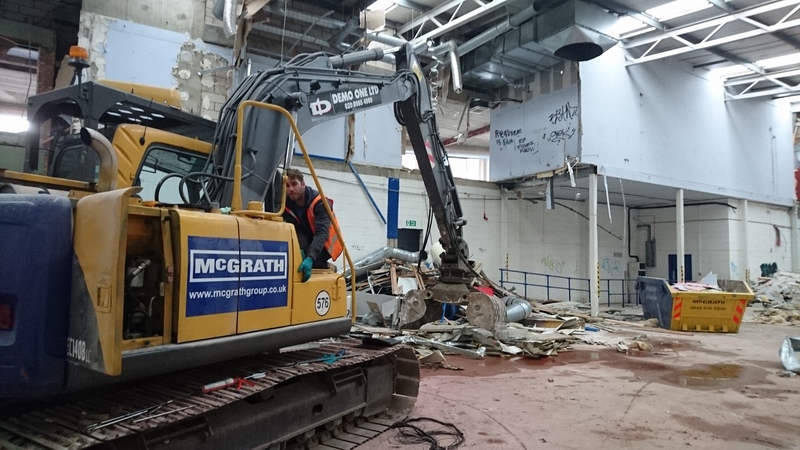 This involves the removal of the existing walls and mezzanine, to make way for our brand new self storage partitioning and bespoke mezzanine. Steel Storage Europe has been contracted to build the storage units on our behalf, and to design this great facility. First, we create a large, open space by bringing down existing walls and floors. Then, we sub-divide it into hundreds of smaller spaces, each of which will be individually locked and accessible by our clients. Their very own storage unit, storage space or storage locker, depending on your preference! You can see how we’re getting on in the pictures below. 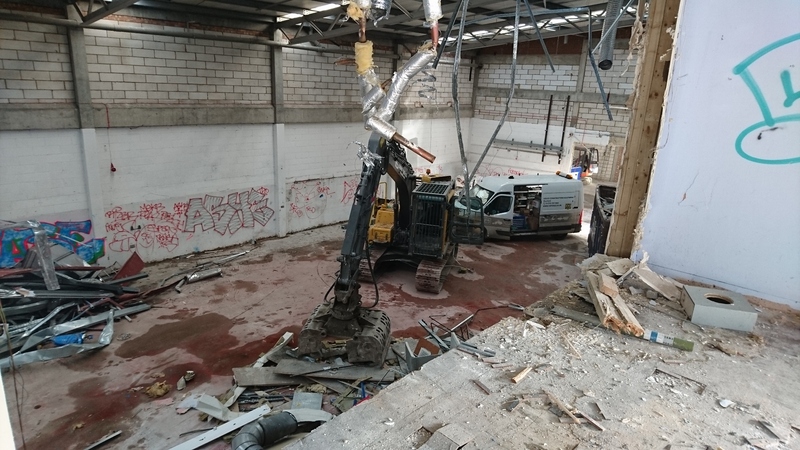 We currently have two diggers inside the building, a large one carrying out the main demolition works and a smaller one for tidy-up duties. We have naturally had to involve structural engineers to make sure there isn’t anything quirky about this old building, before we knock walls down. Be sure to check back every couple of weeks for an update and for the latest news! We have already taken our first booking for this exciting new storage solution located in the heart of central London, so if you’re interested, give us a call now to reserve your space.